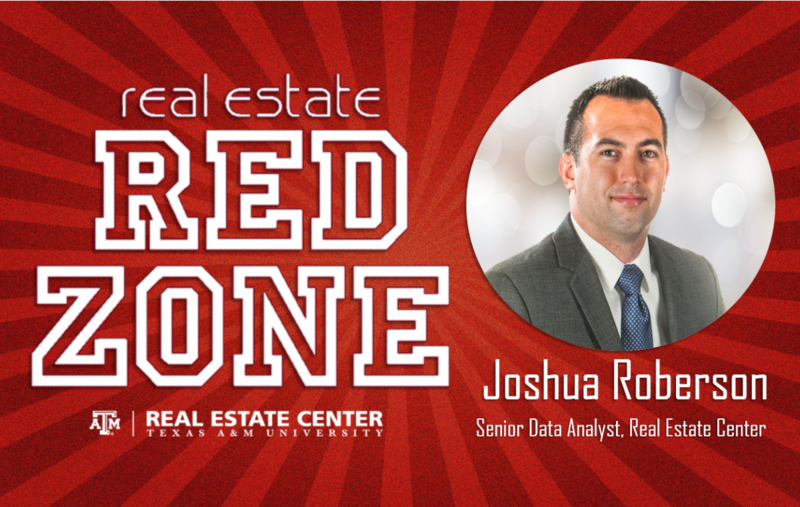 ​​​DALLAS (Real Estate Center) – North Texas home sales fell 7.6 percent to 22,402 transactions at the end of the year, according to a fourth quarter 2018 report by the Real Estate Center. 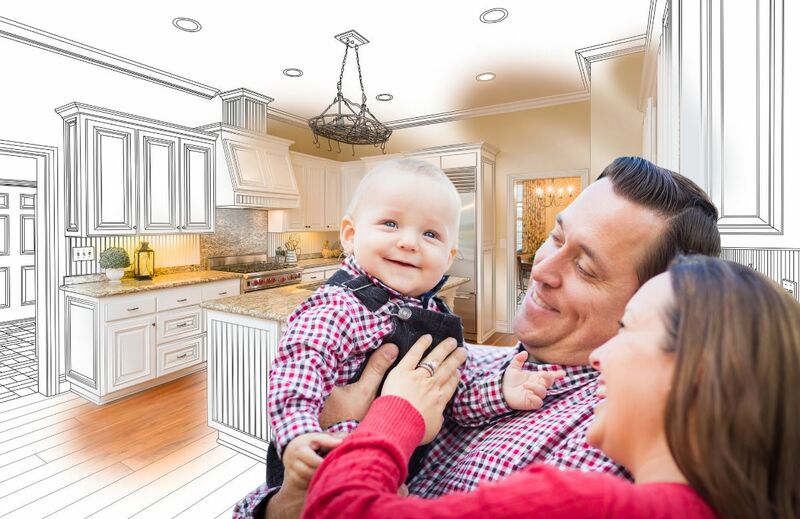 According to the report, the median home price grew 2.4 percent over the year to $260,000. 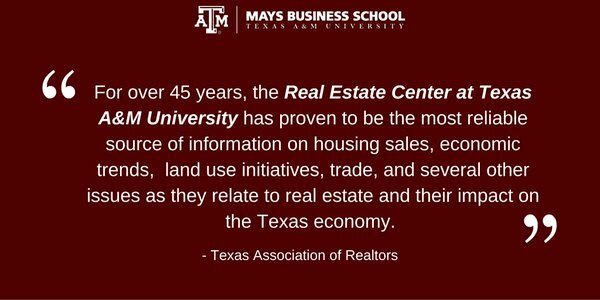 Months of inventory for all residential properties rose 32.5 percent to 2.5 months. The Center considers a six- to 6.5-months inventory a balanced market. Dallas-Fort Worth residential property listings increased 29.4 percent over the year to 20,627 active listings. The single-family new construction median price decreased by .6 percent to $327,960. Average rents for single-family homes ended the quarter at $1,695, up 2.7 percent year over year. 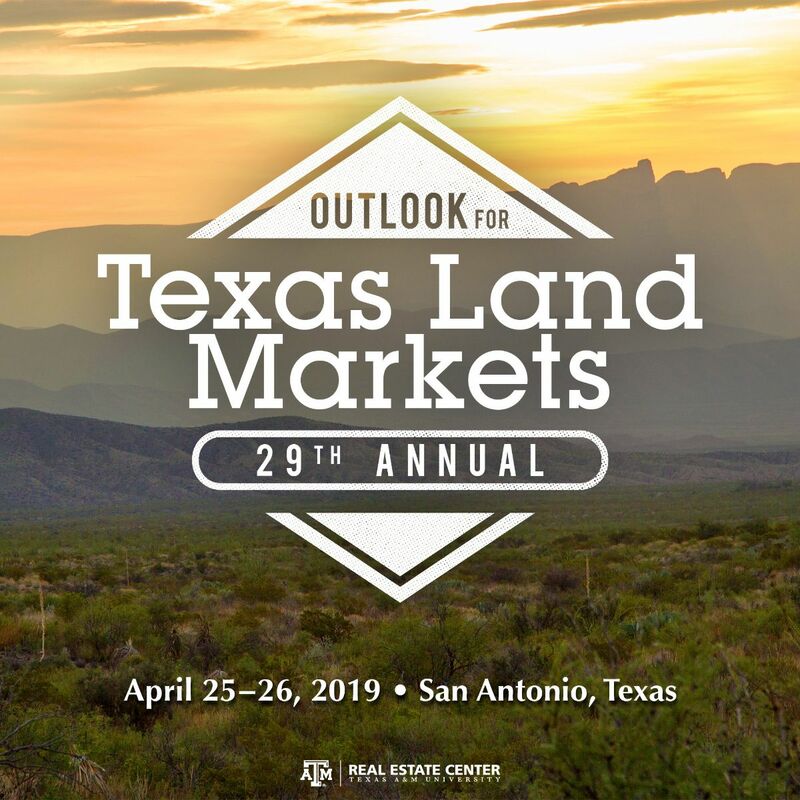 Registration for our 29th Annual Outlook for Texas Land Markets on April 25-26 in San Antonio is now open! The conference provides information on a variety of legal, economic, social, and natural resource issues influencing current land market dynamics. ​Register by Tuesday, March 26, for early-bird pricing. Don't forget to RSVP to our Facebook event to stay in the loop. TEMPLE (Temple Economic Development Corp.) – Niagara Bottling LLC will invest $90 million in a new bottling facility on 50 acres in the Temple Industrial Park. The project will be divided into two phases. Phase one will include a $70 million capital investment and create 49 jobs. The second phase will be a $20 million capital investment and add 21 jobs. 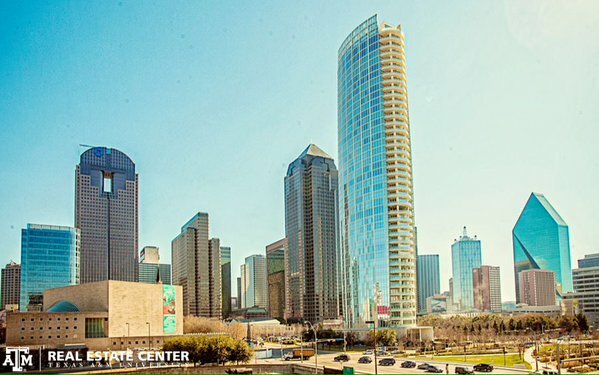 HOUSTON (Houston Business Journal) – Plano-based Granite Properties has purchased the 824,632-sf Eldridge Place office complex from Dallas-based TIER REIT Inc. for $78.4 million. Three Eldridge Place, a 13-story, 305,886-sf building that’s 71.1 percent leased. Attention, Waco residents: We want your opinion about how "Fixer Upper" has affected the local housing market. 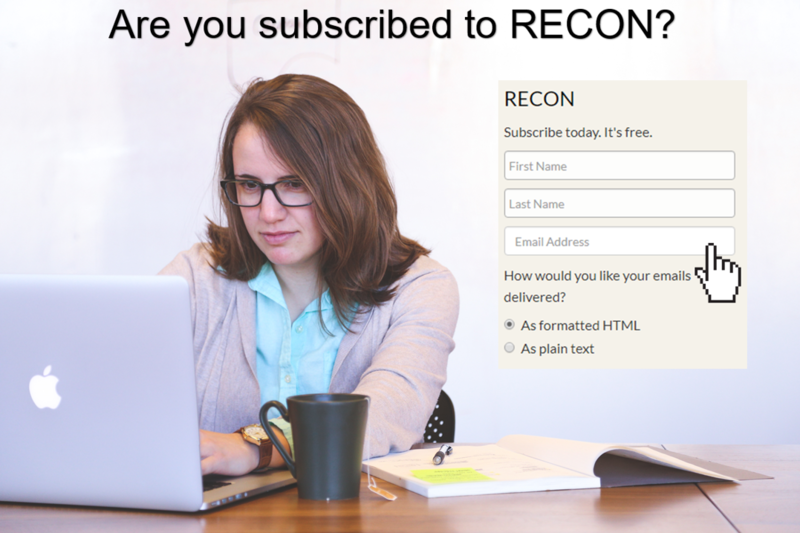 Take a short four-question survey to help us tell your story. NORTHLAKE (Dallas Morning News) – A new 1.2 million-sf shipping hub for tool manufacturer Stanley Black & Decker is bringing more than 300 jobs north of Fort Worth. 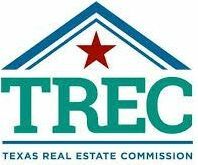 A real estate license holder may receive up to four hours of continuing education elective credit per license period for attendance in person at a February Texas Real Estate Commission meeting. Sign in and out on the class attendance roster for the meeting. ADDISON (Dallas Morning News) – Greystar Real Estate Partners is building the 321-unit Elan Addison Grove​ within the Addison Grove project on Belt Line Rd. west of the Dallas North Tollway. The apartment project will include a community center, resort-style pool, outdoor kitchen, and fitness center. Construction began in July 2018, and first move-ins will start in October of this year. The mixed-use Addison Grove project will include a rental community, townhouses, and retail space on the 17-acre former site of a big-box retail store. 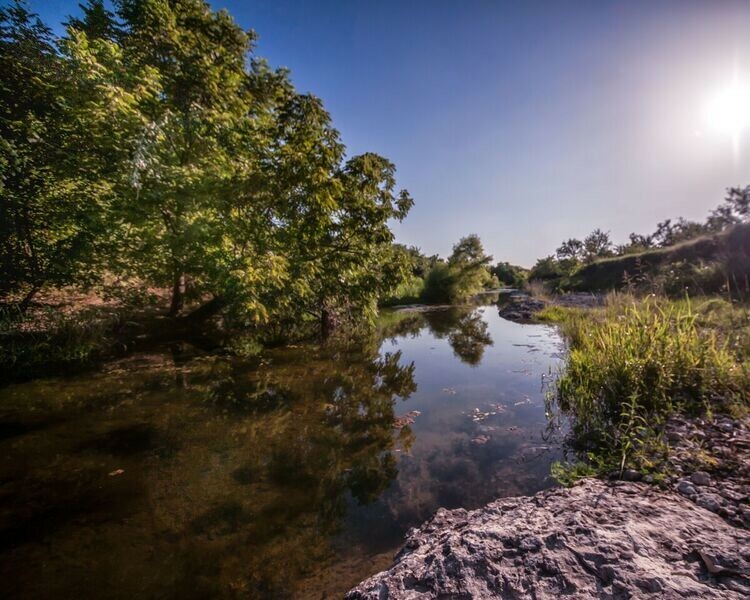 AUSTIN (PRNewswire) – Hyatt brings its Miraval spa and wellness brand to 13500 FM 2769 with the opening of Miraval Austin. Set on 220 acres overlooking Lake Travis, the resort offers 117 guestrooms, a 20,000-sf spa, state-of-the-art restaurant, and a ten-acre farm and ranch. Guests can also enjoy daily activities such as hiking, yoga, wellness counseling, and nutrition classes. In December 2016, Hyatt acquired the Travaasa Austin for the purpose of redeveloping the property into the Miraval Austin. SAGINAW (Fort Worth Star-Telegram) – The southeast corner of Basswood Blvd. and N. Blue Mound Rd. will soon be home to a new retail development called Victory Shops at Basswood. Managed by the Segovia Retail Group, the development will span over 26 acres and include 19 buildings. Future tenants include German grocer Lidl, Chase Bank, Jersey Mike’s Subs, Chipotle, Verizon, Chick-Fil-A, Andy’s Frozen Custard, Starbucks, and Brakes Plus. ​Work will wrap up on the first buildings early this year. ​CIBOLO (PRNewswire) – Civitas Senior Living and Trepex Construction have broken ground on a 247,821-sf senior living community called The Brooks of Cibolo. The property at 816 Bentwood Ranch Dr. will have 156 independent-living, 54 assisted-living, and 24 memory-care units. It will also feature a dog park, movie theater, restaurant, and salon. When opened in February 2020, the facility will bring between 85 to 100 full-time jobs to the area. FRISCO (Dallas Morning News) – Auspire, a three building, eight-acre, office and retail project, is in the works within the 900,000-sf The Gate mixed-use development in the city’s $5 billion mile. Dubai-based owner Invest Group Overseas and developer Ryan Cos. are partnering on The Gate, which is along the west side of the Dallas North Tollway. It is just north of the new Frisco Station and the Dallas Cowboys' Star development. LEON VALLEY (San Antonio Business Journal) – White-Conlee Development has bought 23.86 acres from Pierce Family Trust. The property includes five plots and sits near the intersection of Grissom Rd. and Timberhill. White-Conlee took out a $26.6 million loan for the purchase. The company plans to build a multifamily complex. RICHARDSON (Dallas Morning News) – Pillar Commercial teamed up with Ascent Real Estate Advisors of New York to buy the 2703 Telecom Pkwy. building near the Bush Turnpike.